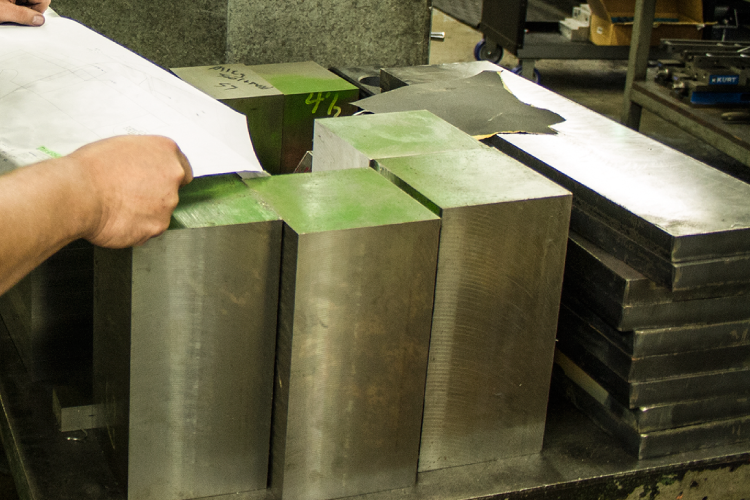 It's well-known that Allegheny tools and molds deliver quality molded parts for our customers. 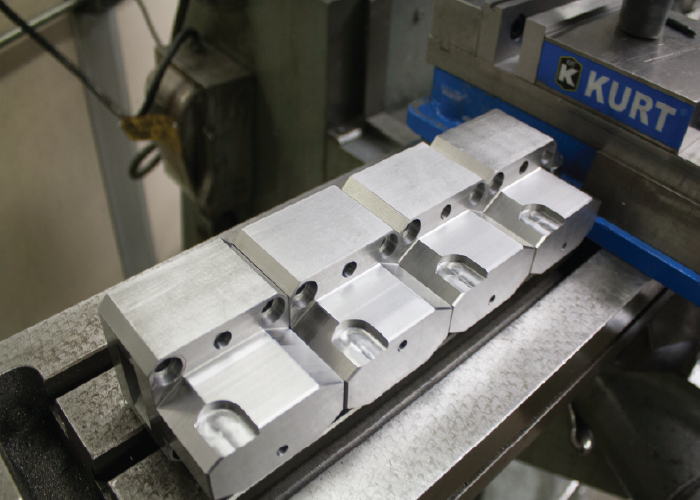 We also want you to know that Allegheny produces precision machined products as well. 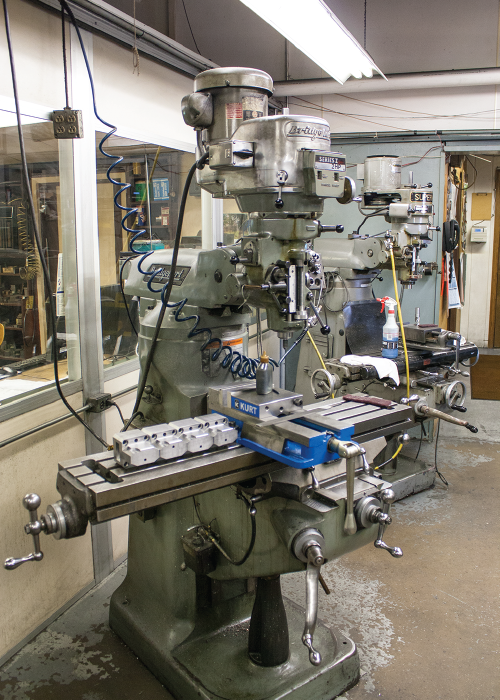 In addition, the owners of Allegheny Tool have developed a unique molded product of their own the CarryAll, used to protect and carry growlers of your favorite craft beer. 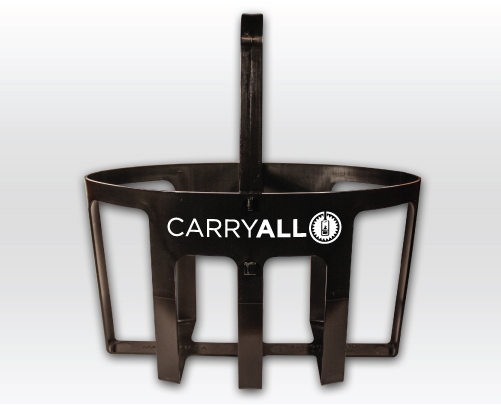 Check out our CarryAll site to learn more about this cool invention, and see why craft beer enthusiasts of all types love it! 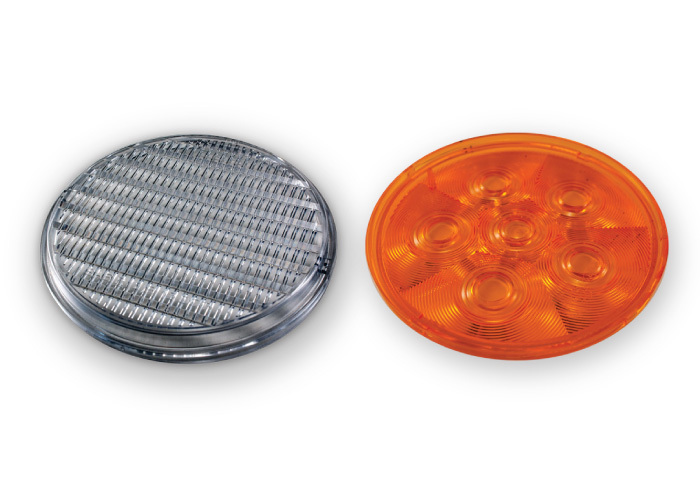 From precision molded medical, automotive and electronic products, to consumer applications Allegheny tools and molds are used to produce high quality products for our customers. 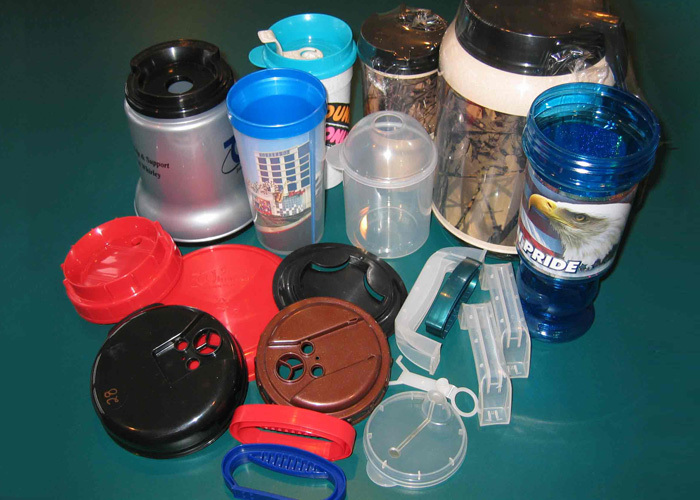 The transport of growlers, whether full or empty, is now a snap. 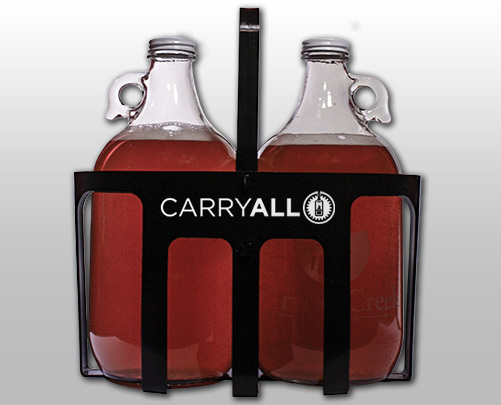 With one hand, the CarryAll allows you to carry up to two growlers to your favorite microbreweries, brewpubs, filling stations, and tailgate parties! 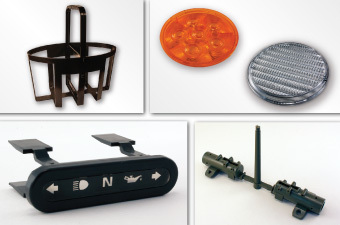 Detachable handle makes the CarryAll easy to stack for shipping and storage. 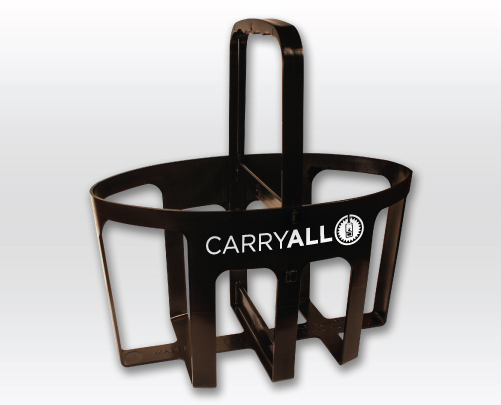 Check out our CarryAll website for more info , and to purchase your very own CarryAll!